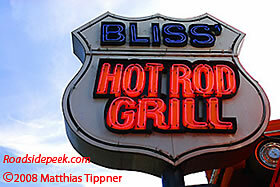 Here's a real old style diner in Seattle. 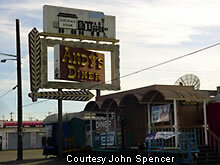 Andy's Diner still serves a hot meal right off the roadside. 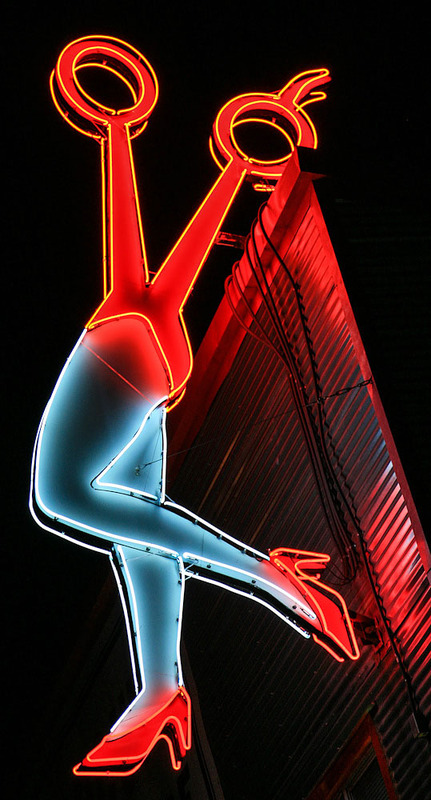 Check out the mid-century look and sign of the building. Here's an old abandoned diner in Portland. Not sure what the name of this diner used to be back in the day.